Son of Manus Mondays: Happy Hell-idays! Okay, fine, so maybe I kind of love it (but don’t tell anyone). 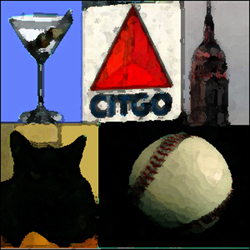 It does, however, raise some questions, which I addressed in this post from 2006. 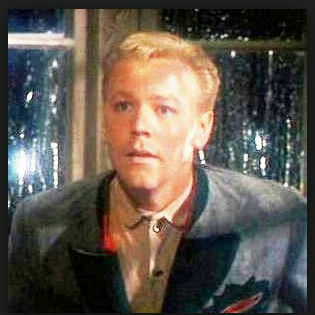 The Nazis in the Sound of Music have to be the dumbest Nazis ever. Do you mean to tell me they posted guards all over the auditorium during the festival but no one was watching the door? And didn’t Max get punished for so obviously helping the von Trapps escape? And why weren’t the nuns immediately taken to a concentration camp after they dismantled the Nazis’ cars? 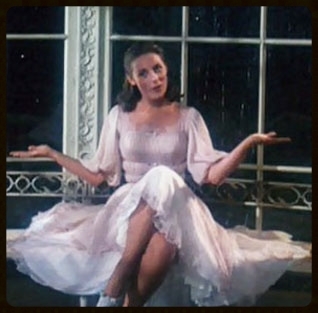 The only Nazi who showed any initiative was Rolf, and it was probably just because Liesl refused to, shall we say, “deliver his telegram” in the gazebo that night. You want it, put a ring on it. Sixteen going on Seventeen ain’t getting any younger, babe. Perhaps not my best effort, but something to think about while you’re digesting turkey this year. Thanks for reading and have a wonderful Monday. What is this? Back in the day, I had a blog. It’s long been abandoned, but I think the world deserves to hear my wisdom anew. And I was also a lot crankier back then, so if you have a moment, why not go back in time and give 2006 Kate a hug.